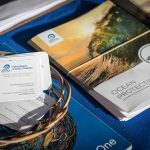 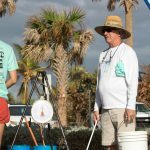 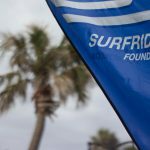 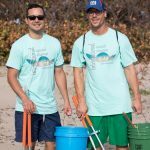 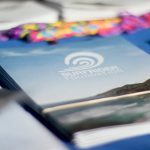 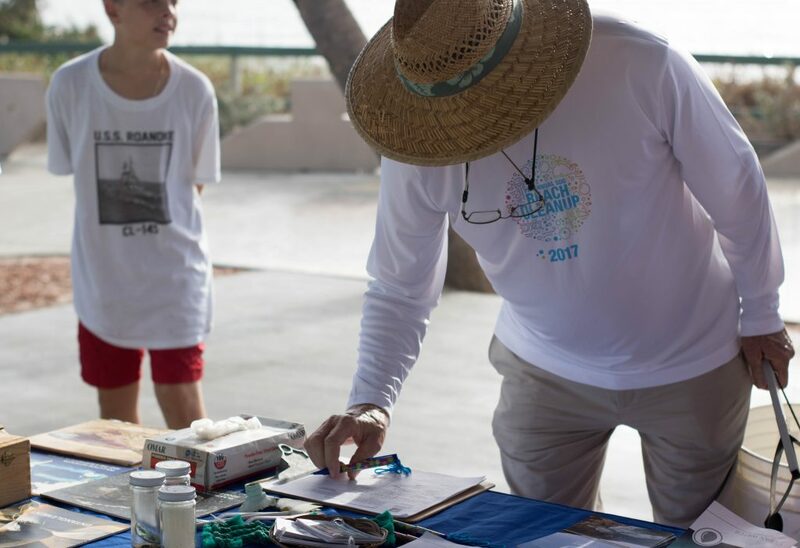 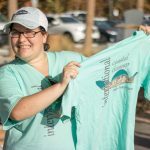 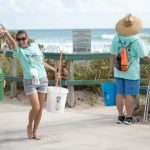 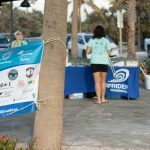 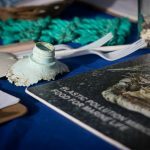 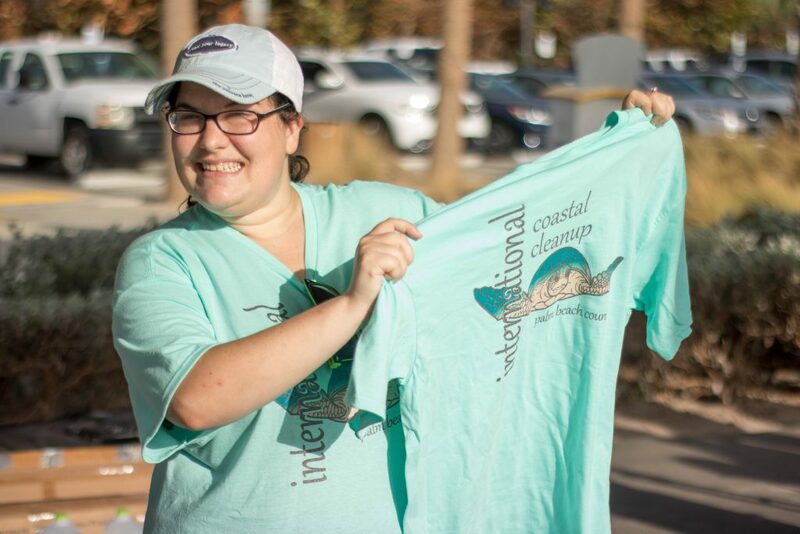 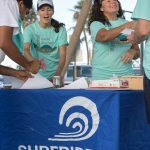 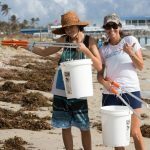 UPDATE: 2017 International Coastal Clean Up was a success! 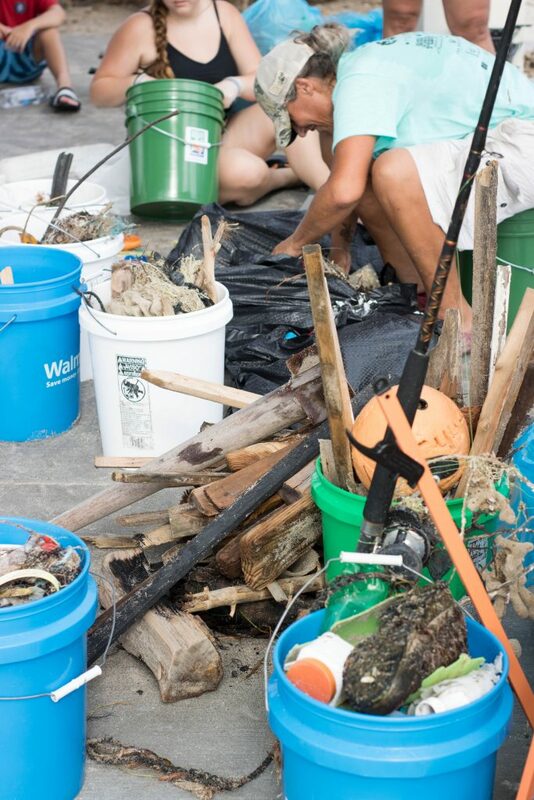 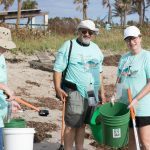 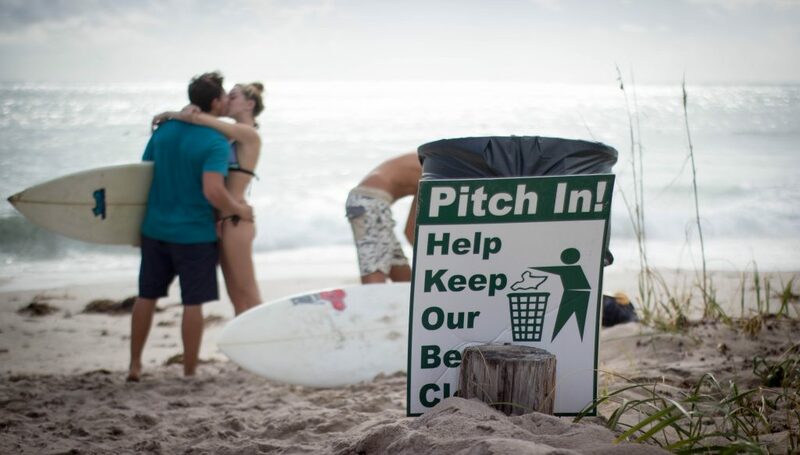 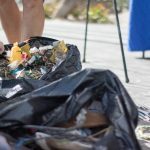 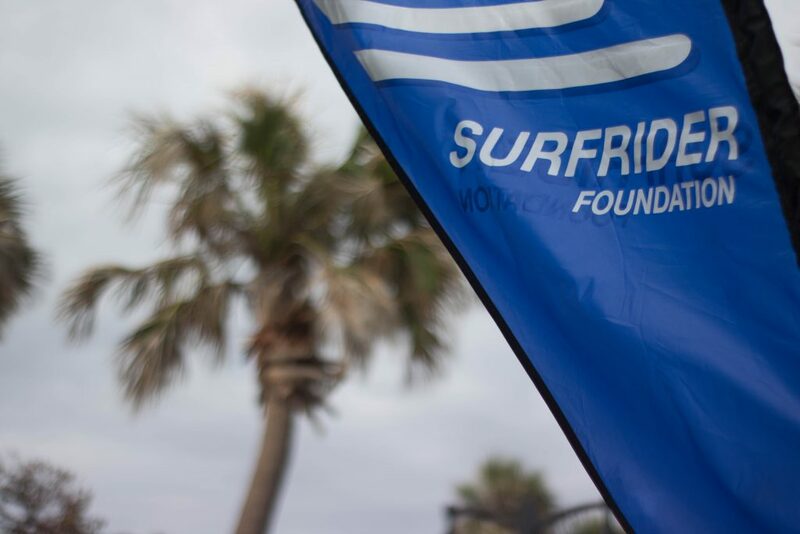 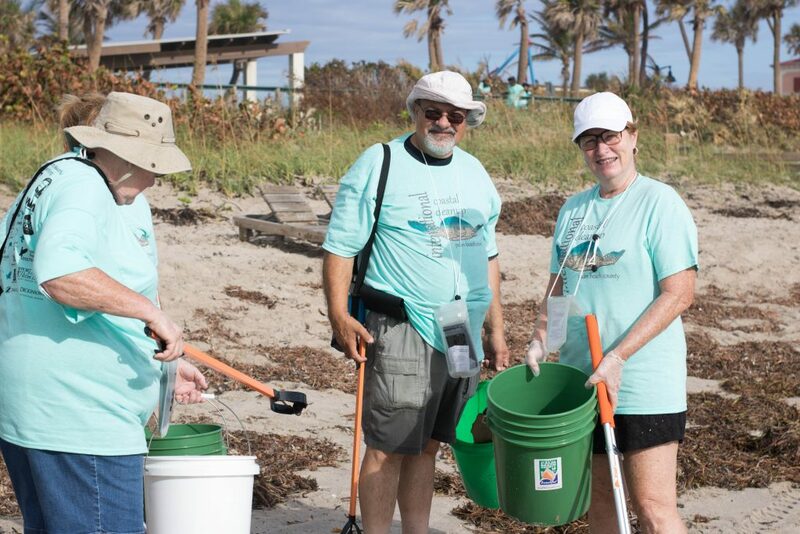 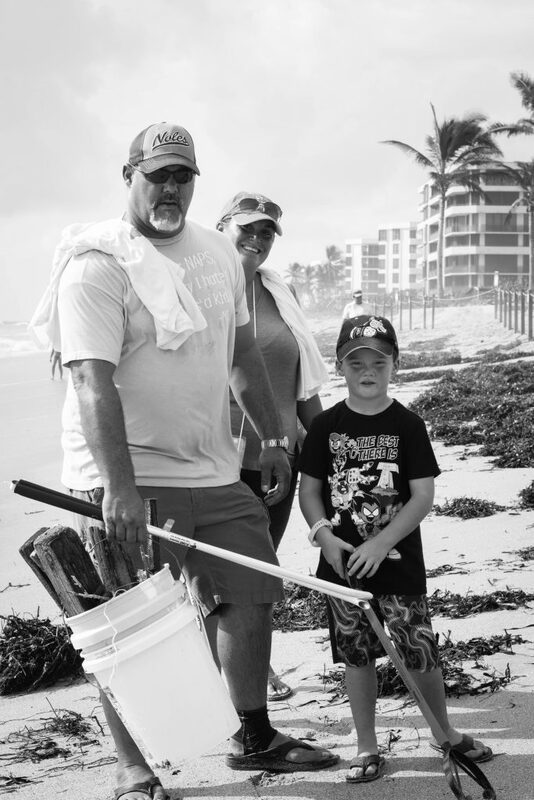 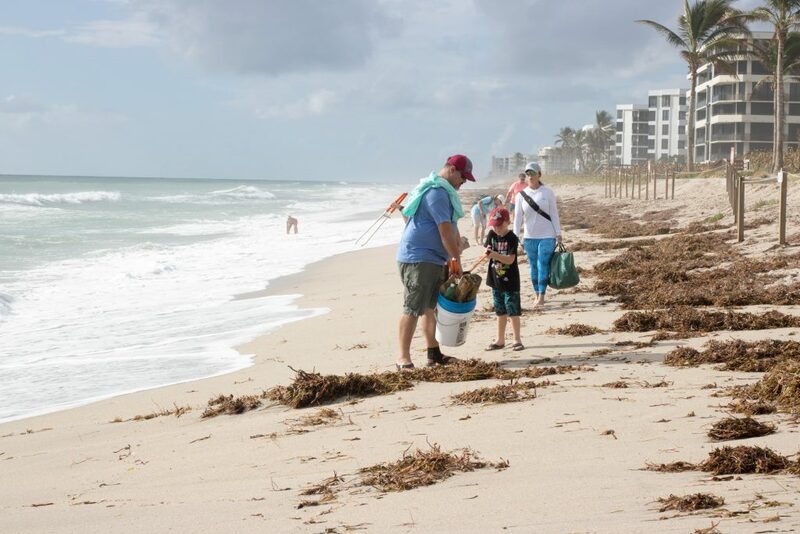 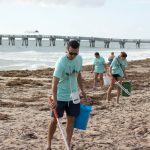 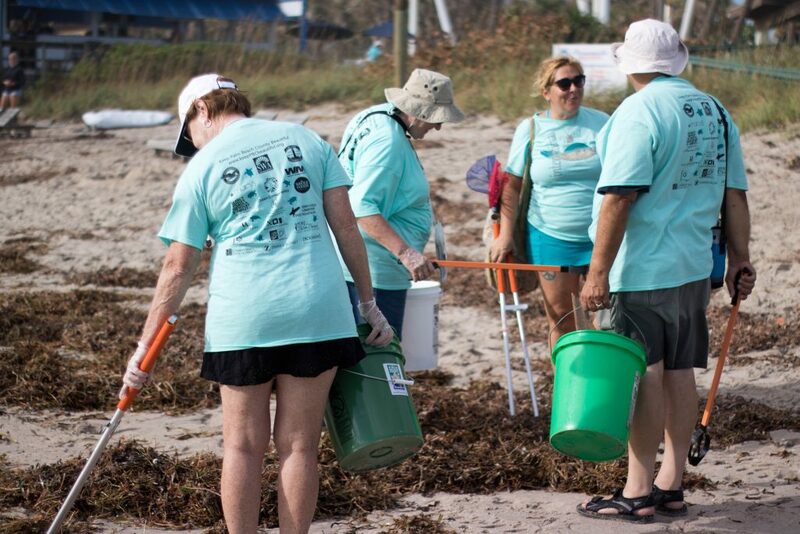 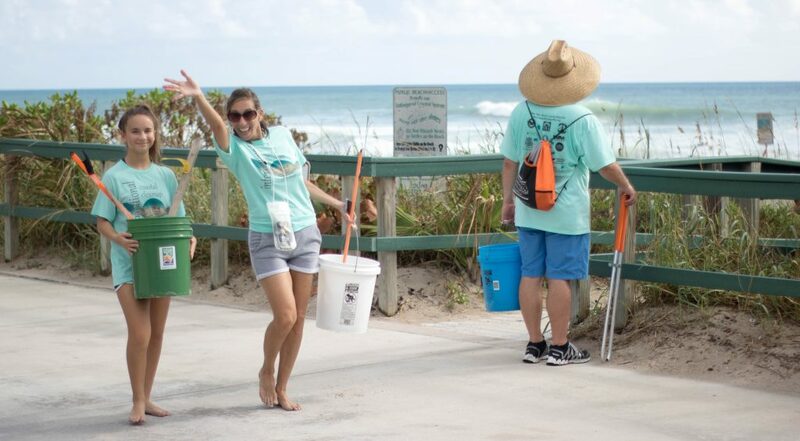 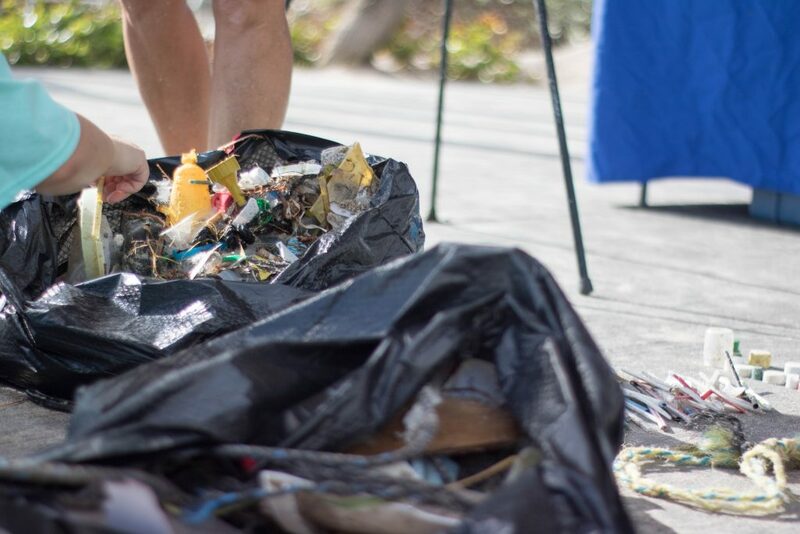 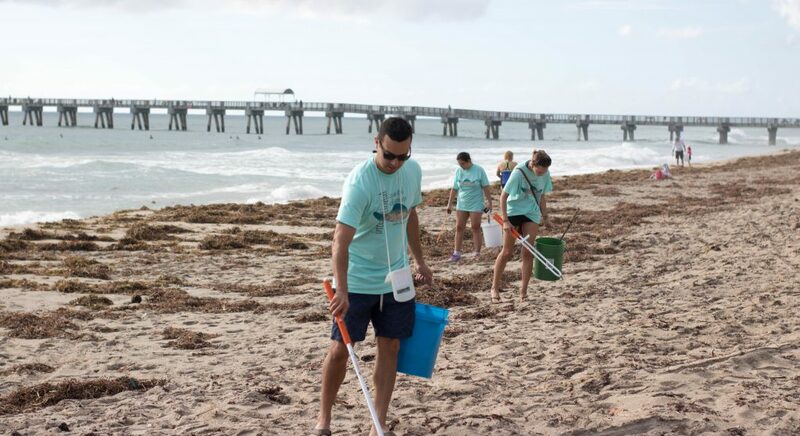 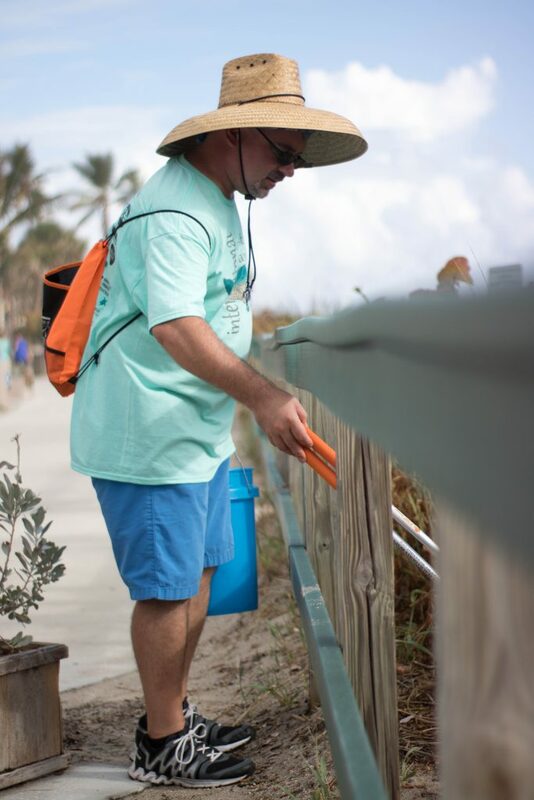 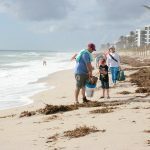 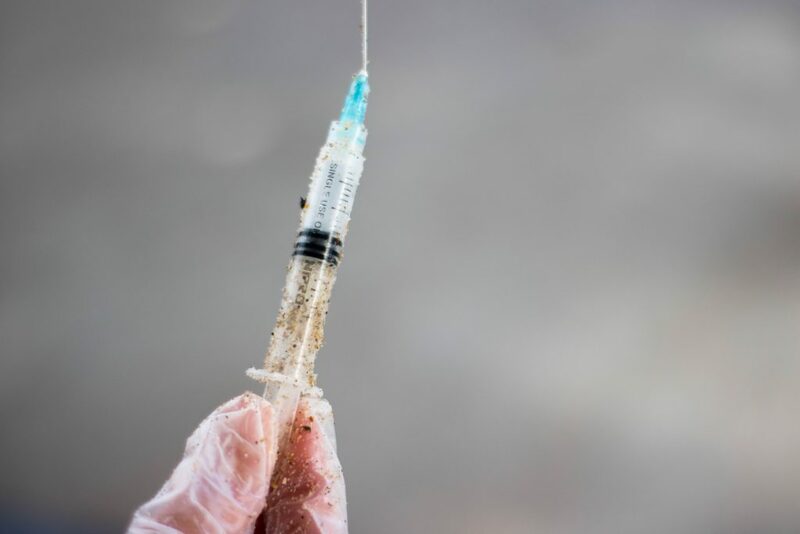 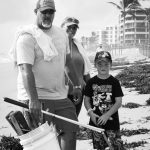 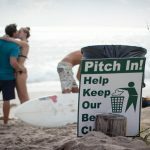 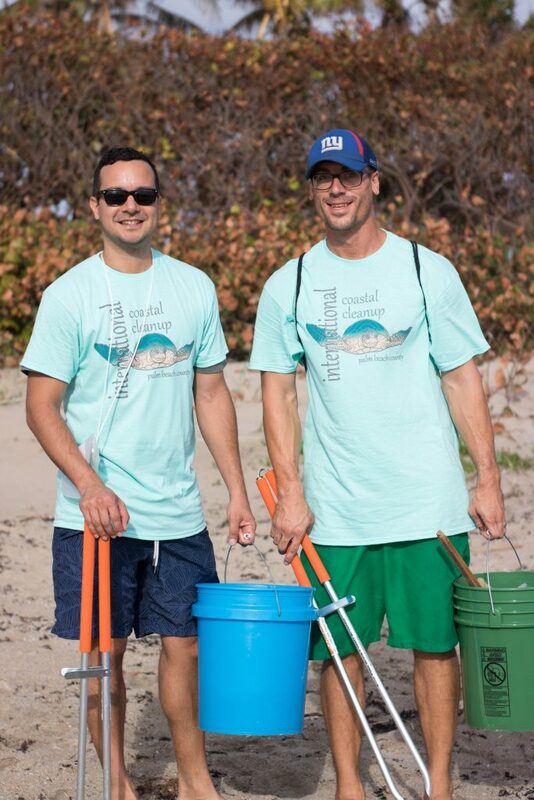 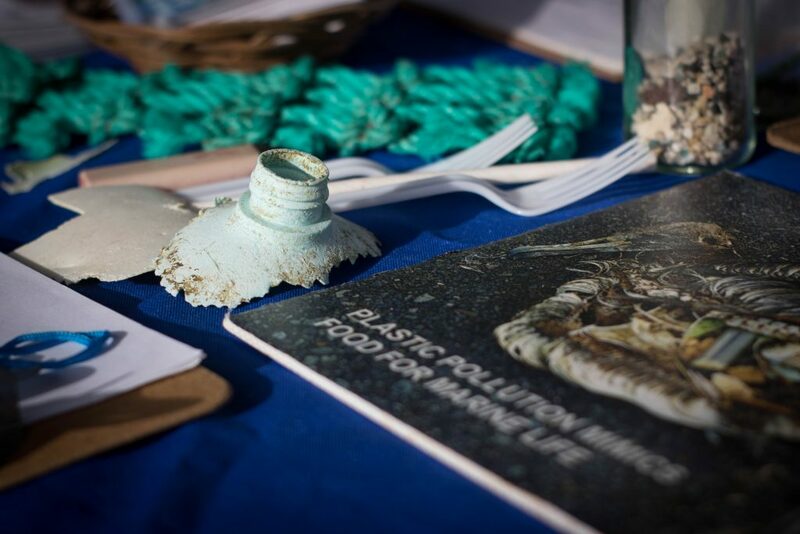 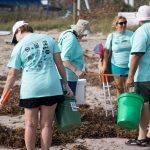 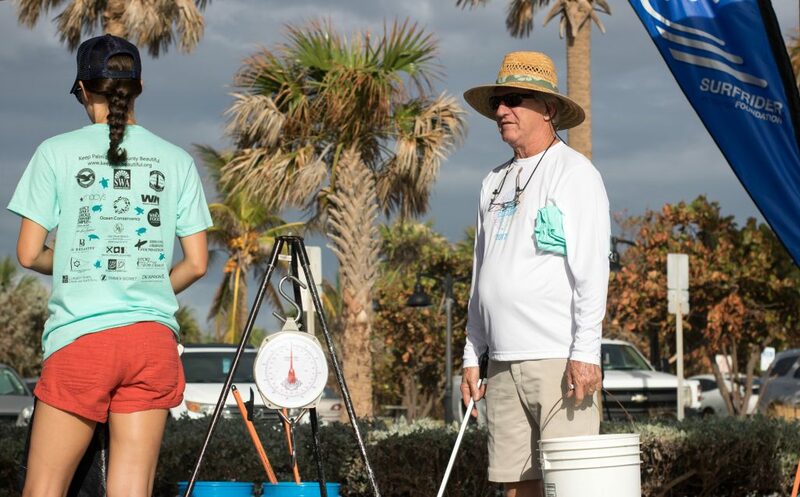 Volunteers removed over 600 pounds of trash from Lake Worth beach! 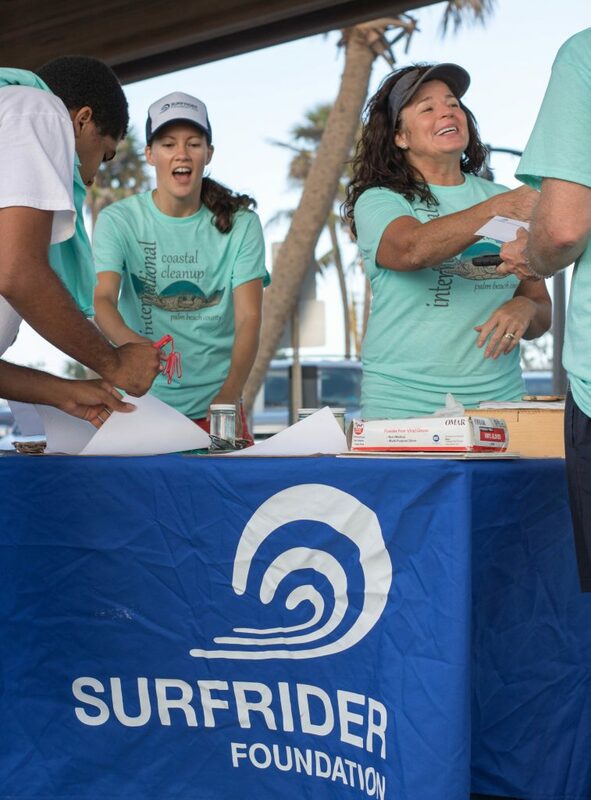 A big shout out to all the volunteers who showed up to the rain or shine event on Saturday, Sept 23rd. 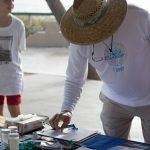 Our core members were thankful for all the help they had setting up and taking down the tabling supplies. 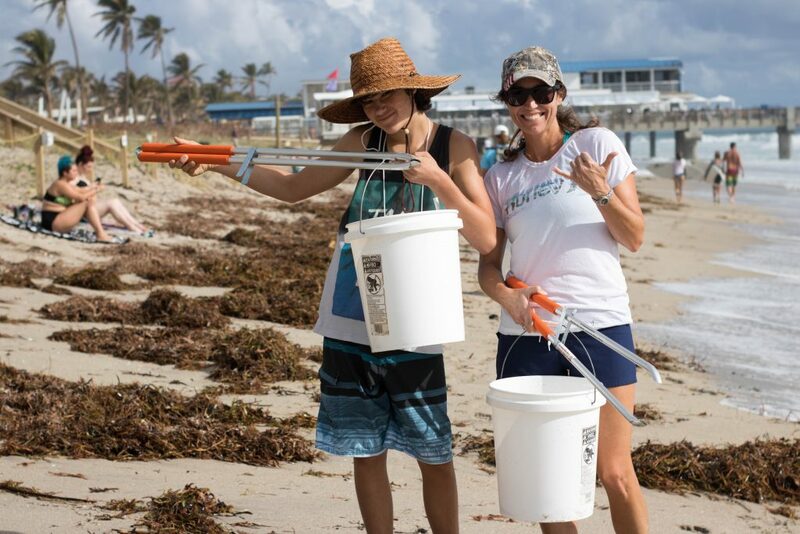 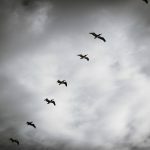 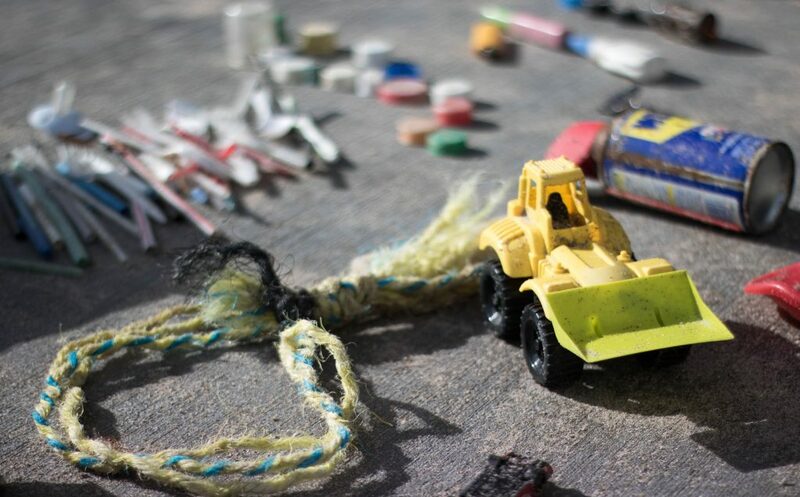 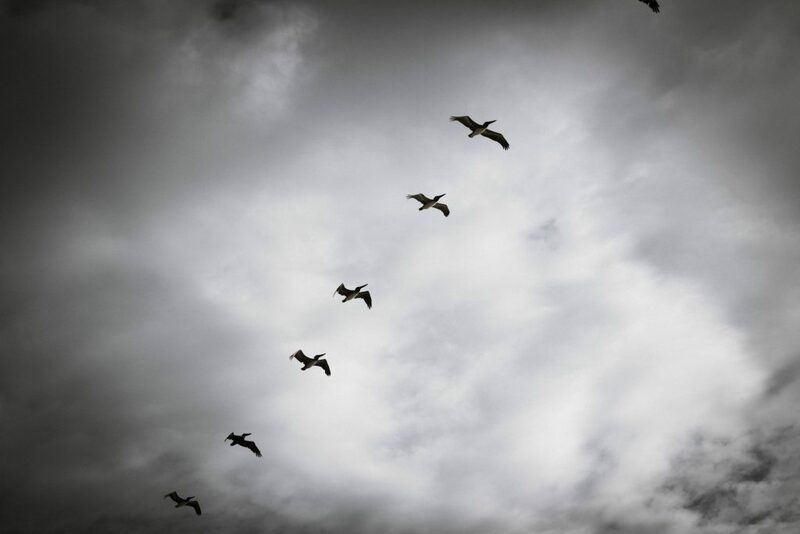 Above all, the helping hands that gathered the 628lbs of trash are our heroes! 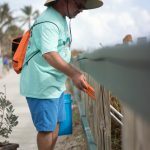 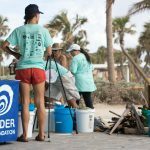 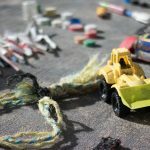 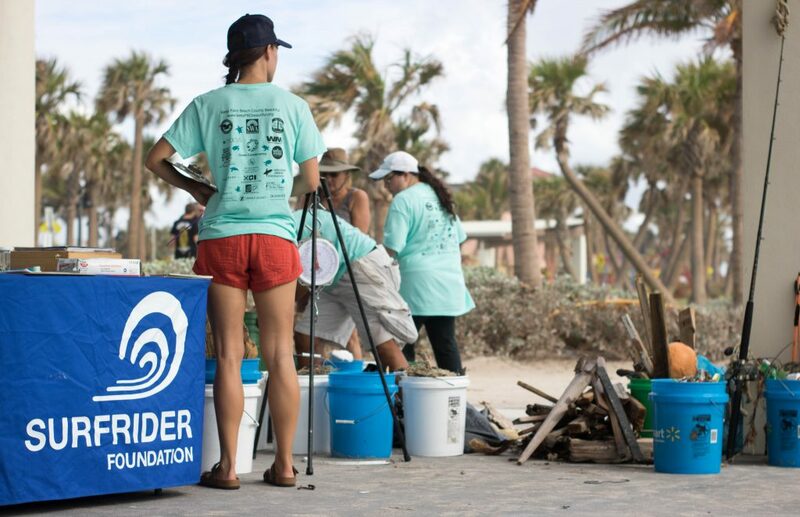 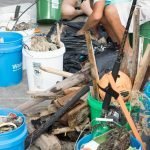 Irma brought a lot of trash to our beach, and our team of volunteers helped take huge strides towards restoration! 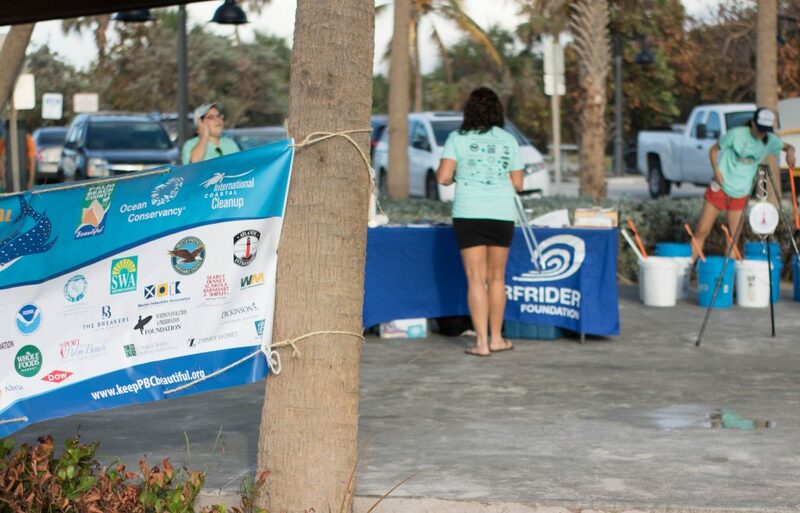 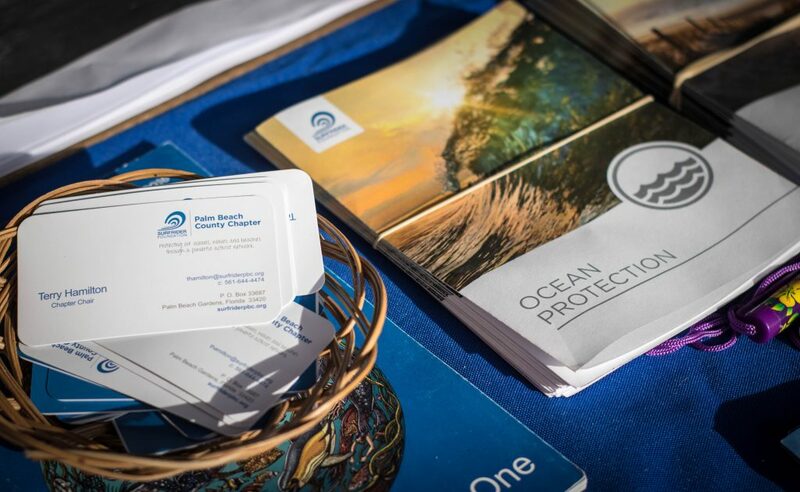 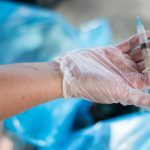 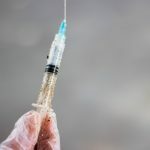 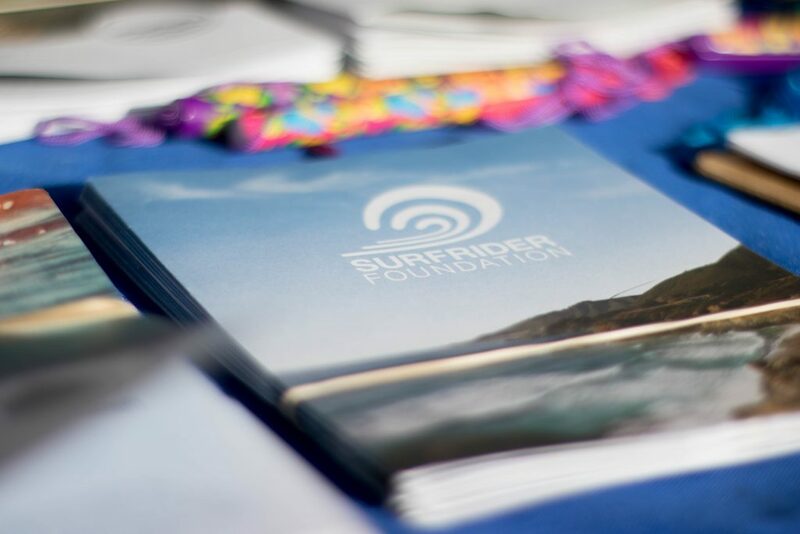 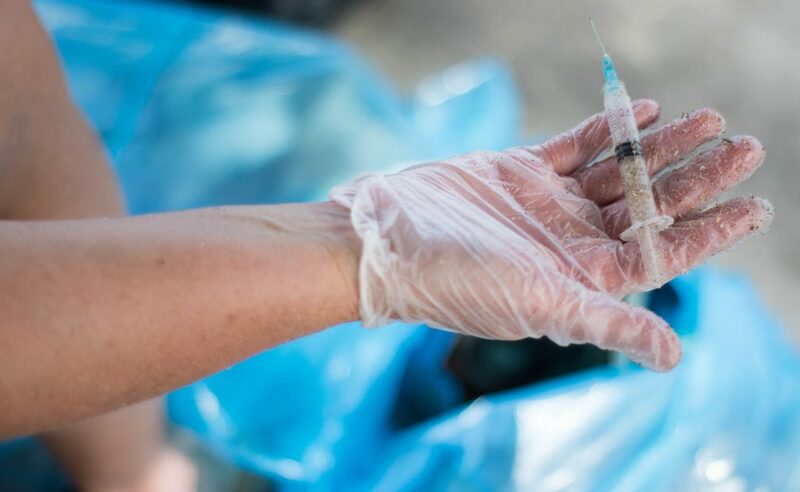 Browse through our photos from the event, and stay tuned for our second clean up coming in the next couple of weeks!